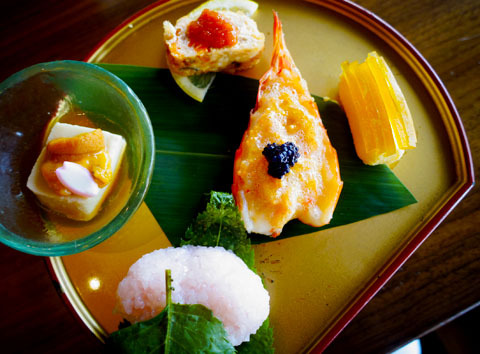 FOOD REVIEW: Keyaki Spring 2015 kaiseki | Beverly's Net: family. food. fashion. 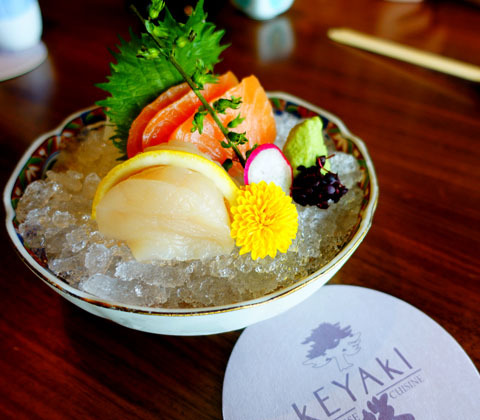 FOOD REVIEW: Keyaki Spring 2015 kaiseki – Beverly's Net: family. food. fashion. 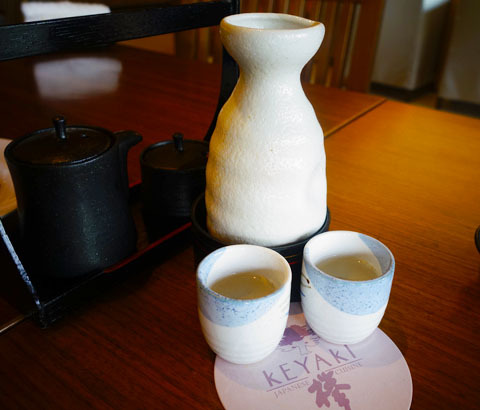 Located on the 4th floor of Pan Pacific Singapore, Keyaki Japanese Cuisine is a stand-alone restaurant situated in an outdoor garden. 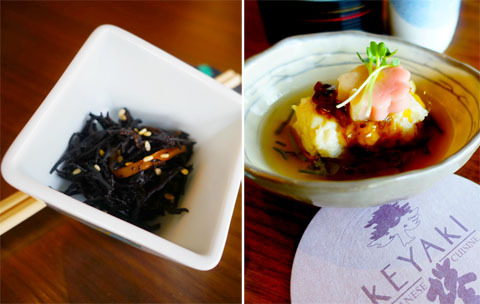 If you’re after fine-dining Japanese food, helmed by Japanese chefs, then you’ll love Keyaki. 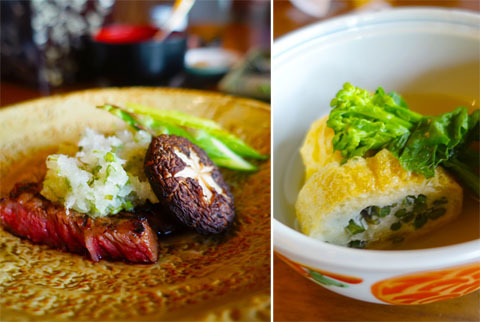 We were there to check out their brand new Spring 2015 kaiseki – nine courses (!) featuring the freshest of produce shipped in directly from Japan! It’s available now til 31 May 2015. 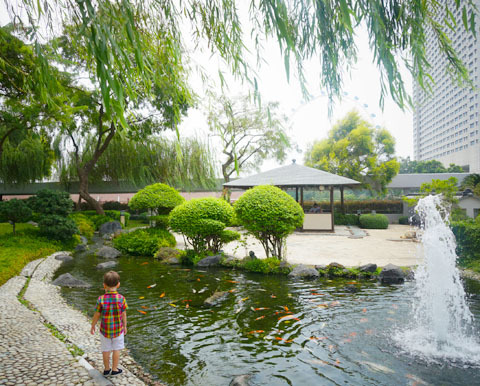 This is the beautiful garden, complete with a pond full of Koi fish. It’s tranquil up here, with almost no one. A bit of a hidden treasure. 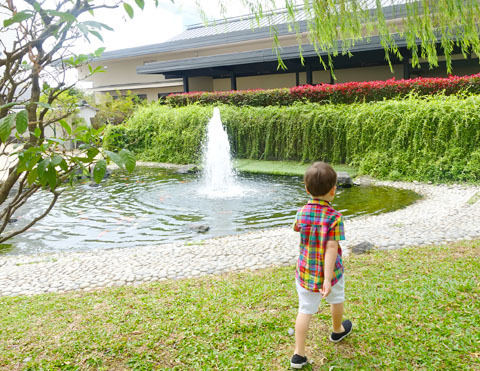 If you have kids, they’ll love running around on the grass and watching the fish. Just be careful they don’t try to jump into the water! 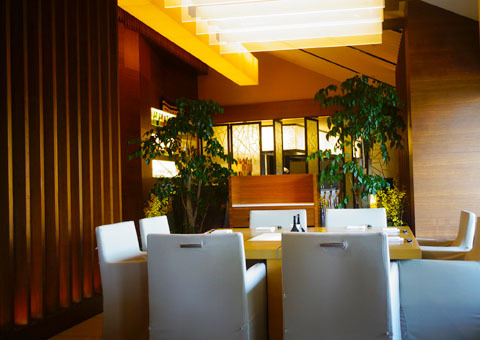 You can dine indoors, in cool air-conditioned comfort. They also have two tatami-style private rooms. 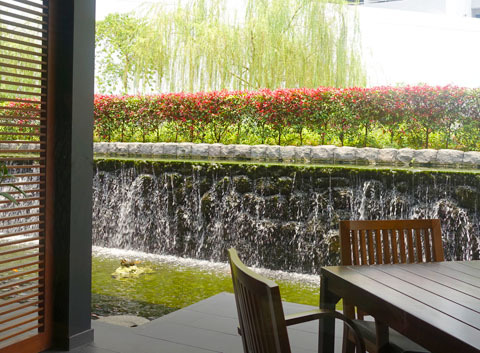 Or you can dine outdoors in the shade, with a view of the garden and waterfall feature. Kids will be particularly fascinated with the three turtles in that pond – one of them is a serious sunbather, check him out sunning himself on the rock in the middle of the pool! 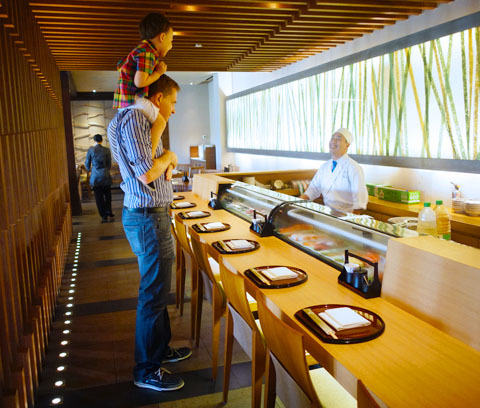 Alternatively, seat yourself up close where the action is, by the sashimi counter. 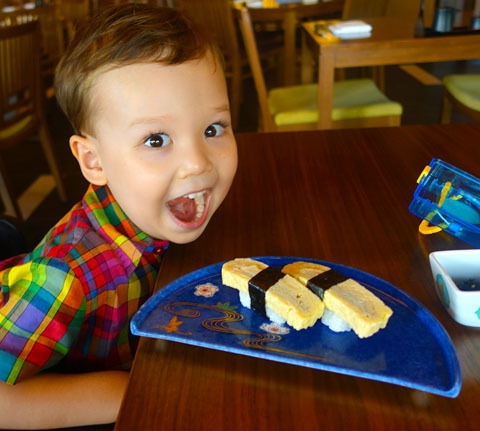 Hunter got very, very excited when he saw slabs and slabs of salmon sashimi in there! But first things first. We unwinded over some warm sake. 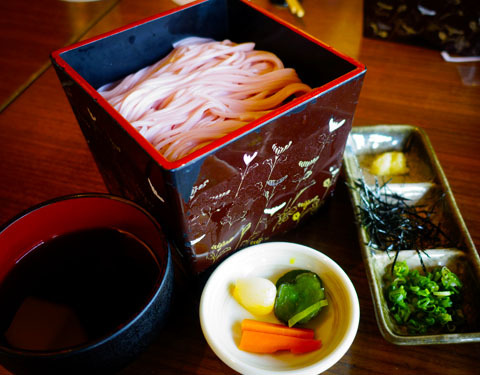 This is the perfect accompaniment when having a lovely Japanese meal, and it was lovely to sip warm sake between dishes. I thought I wouldn’t like the Seaweed salad, but the chilled dish had a subtle flavour and I found myself eating the whole thing. 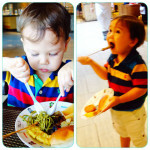 Hunter ended up eating my Sweet corn tofu with seaweed miso (he’s the tofu MONSTER), so I suppose it was good! The Clear soup didn’t do much for me, as I prefer a richer broth and I’m not a fan of bamboo shoots. But I was delighted to see the Sashimi platter. Not only was it drop dead gorgeous, it featured the freshest of sashimi! That sweet shrimp? Be still, my heart. My favourite dish on the menu, the Wagyu beef! I savoured each and every slice, and prayed for more. Succulent and tender, it required nothing to accompany it, and was best eaten on its own. 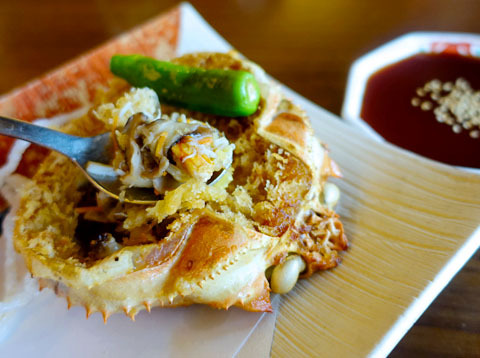 Great for social media photos, this Deep-fried crab cake looked really impressive and cool. The meat was sweet and cooked with mushrooms, then stuffed back into the shell and covered with panko breadcrumbs. “What? Just a cheap dessert of a few pieces of fruit?”, you say? If you know your Japanese produce, you’ll know that Musk melon is one of the most expensive fruits in the world, and also one of the most sublime. It has a very soft texture, and tastes like it’s been injected with nectar. 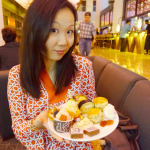 It was accompanied with very fresh and sweet mango, and a sweet strawberry. A refreshing and non-heavy way to end an epic meal! Sooooooo. What about the KIDS? If your kids love sashimi, like ours, then they’ll be delighted to see this arrive. Colourful and cool-looking (literally! 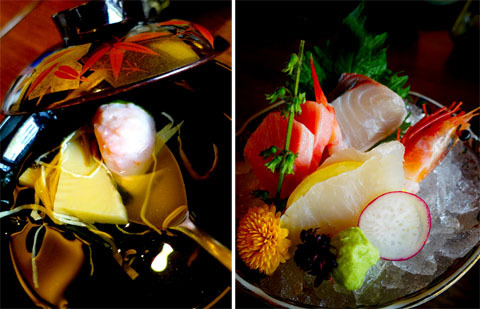 ), watch their eyes light up as they dig into the freshest of sashimi. You can custom what type of fish you want. 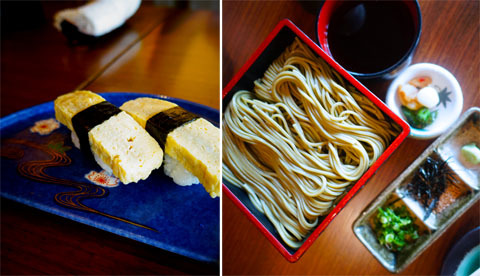 Tamago egg sushi is always a winner for our kids, as is the impressive looking Cold soba. It rounds off a very healthy and delicious meal for children. Love it! Hunter, rather delighted with his personal portion of sushi. If you’re dining with kids, I’d recommend either sitting at the sushi counter (so they can be entertained), or outside so they can watch the turtles and fish. 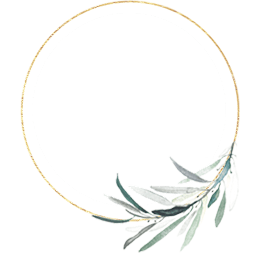 Savour the new nine-course Spring Kaiseki menu at Keyaki showcasing authentic Japanese cuisine crafted from premium seasonal produce. Now til 31 May 2015. Price starting from SGD180. PAN PACIFIC SINGAPORE: SG50 staycation package – it’s one helluva deal! 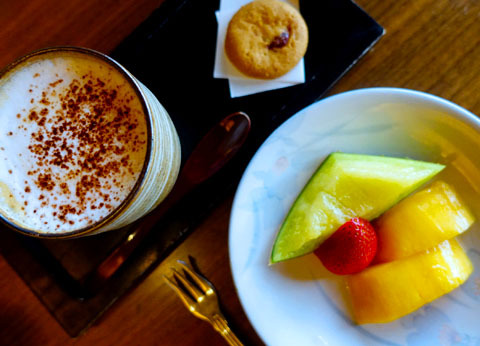 Previous PAN PACIFIC SINGAPORE: SG50 staycation package – it’s one helluva deal!